I drove my son through Lawler Park to see the progress of his new Elementary McSpedden and when leaving I noticed the big trucks. 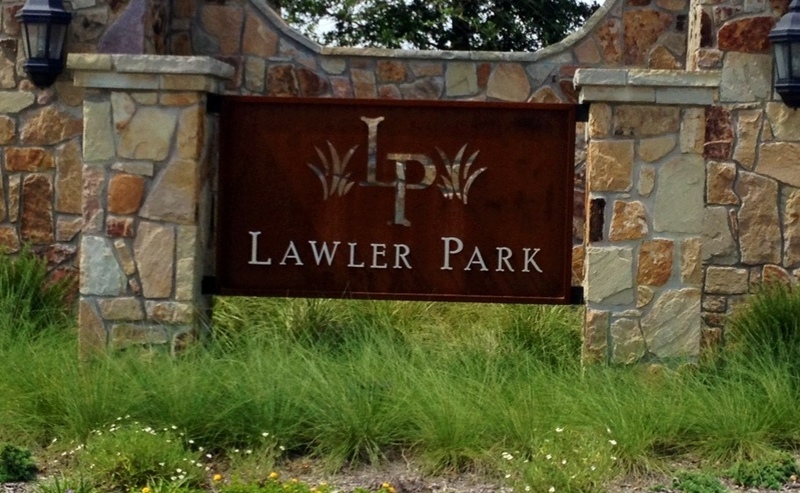 I am pretty sure that Phase 3 of Lawler Park was not supposed to start this soon but it makes sense with the current low supply of developed lots in Frisco. The main drawback to Phase 3 is that I am almost 100% positive that there will be a significant price increase due to the demand. But we shall wait and see! 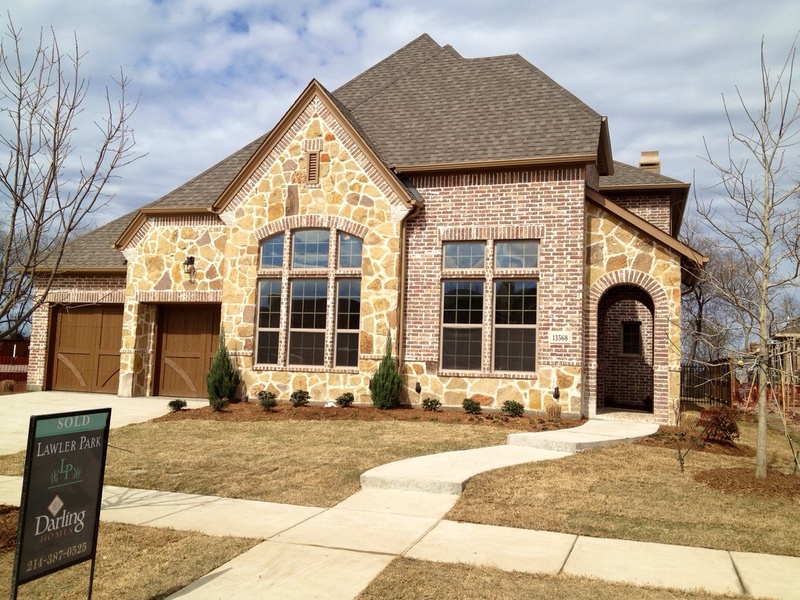 For more information on available lots, current incentives for Lawler Park or Darling Homes and Highland Homes text or call Brad Holden today at (469) 733-2723.